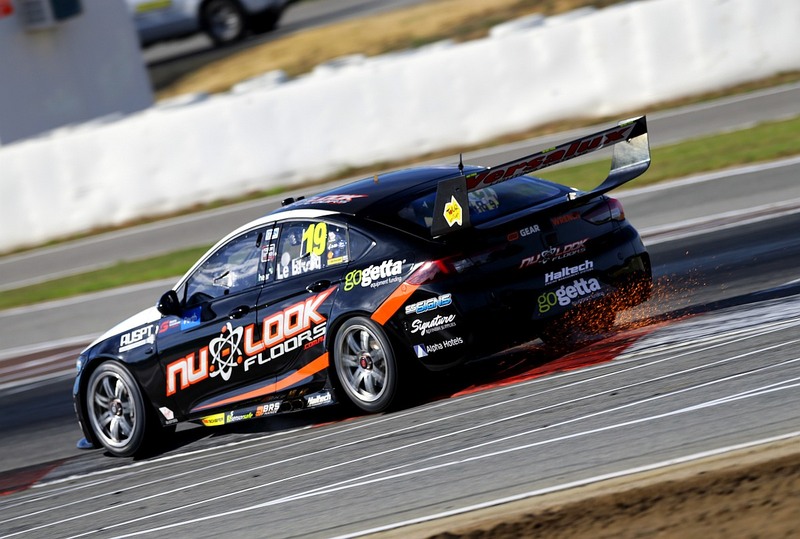 Jack Le Brocq completed a strong weekend at the Perth SuperSprint aboard the TeamTEKNO/Nu Look Floors Commodore, with top-ten speed converted on the results sheet. The team brought home results of 16th and ninth from Western Australia, with other highlights including top-ten efforts in practice and qualifying. “Barbagallo is always a juggling act with tyres, so the longer races this weekend made life interesting,” said Le Brocq. “On Saturday the grip levels really fell off a cliff late in the race, which wasn’t really helped by dealing with too much understeer. 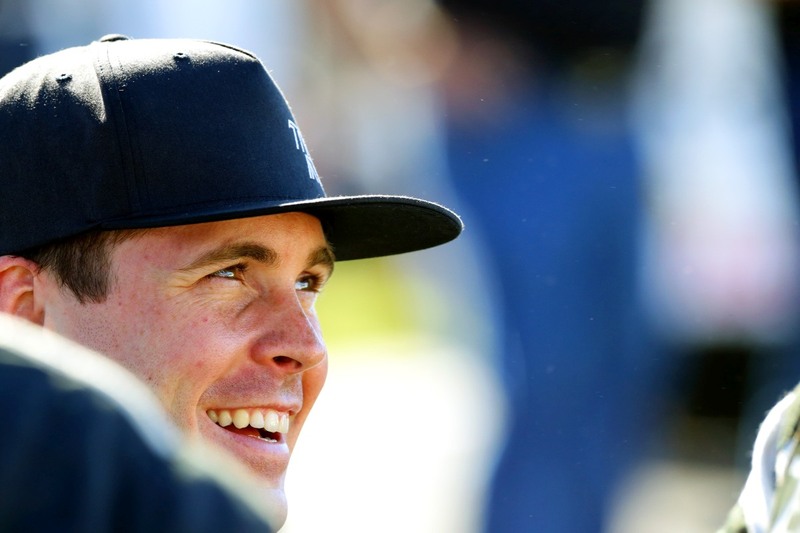 “That said, we were well and truly competitive, and looking good for a top-ten until then. “Today we had a better handle on car, and with some good strategy, it was great to bring home ninth place. “The team are working well together, and it’s showing. Kicking off the weekend were a pair of 45-minute-long practice sessions on Friday, which netted Le Brocq results of 10th and 17th, before Saturday’s practice saw him finish 21st quickest. 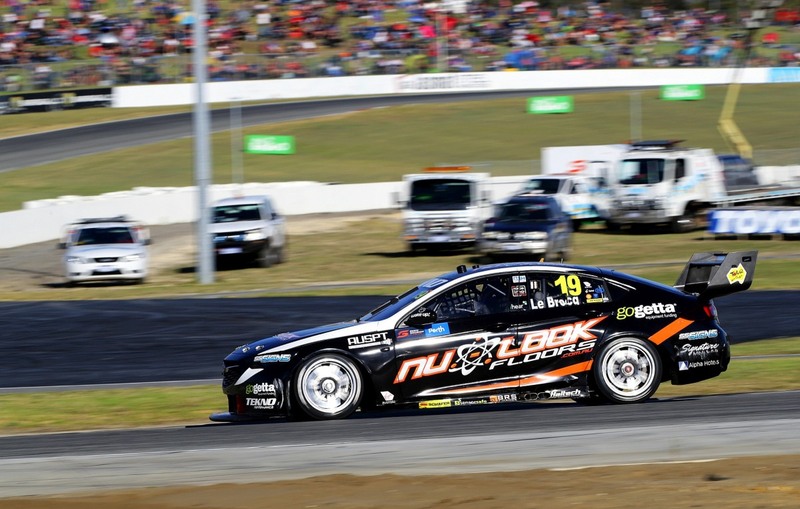 Qualifying featured a return of the three-segment format which debuted recently at Symmons Plains, with Le Brocq progressing through the first portion to line up 13th for the 50-lap opening race. In an encounter free from safety car interventions, differing pit strategies saw a wide-open race. Le Brocq made strong progress through the first two stints of the race and was set to finish well within the top-ten, until degrading tyres with seven circuits remaining saw the rookie drop back. At the chequered flag he was classified in 16th. Placing 24th in the fourth and final practice session on Sunday morning saw Le Brocq have to fight his way through all three phases of qualifying, where he eventually claimed tenth on the grid in the final segment. A strong start saw Le Brocq climb into sixth on the track, but an early safety car saw the entire field dive into the pits for service, with congestion on the exit seeing the TeamTEKNO machine resume racing in ninth. Le Brocq also headed to the pits on laps 21, 43 and 63 of 83, with the final stop coming from fifth position. Resuming in 16th place, Le Brocq raced hard through the closing laps, climbing up to ninth at the chequered flag. Following 12 races of season 2018, Le Brocq now sits 18th in the title standings, with the Championship set to continue at Victoria’s Winton Motor Raceway from May 18-20. Thank you to TEKNO’s valued partners, with a special mention to Nu Look Floors for joining us as naming rights partner in Western Australia.